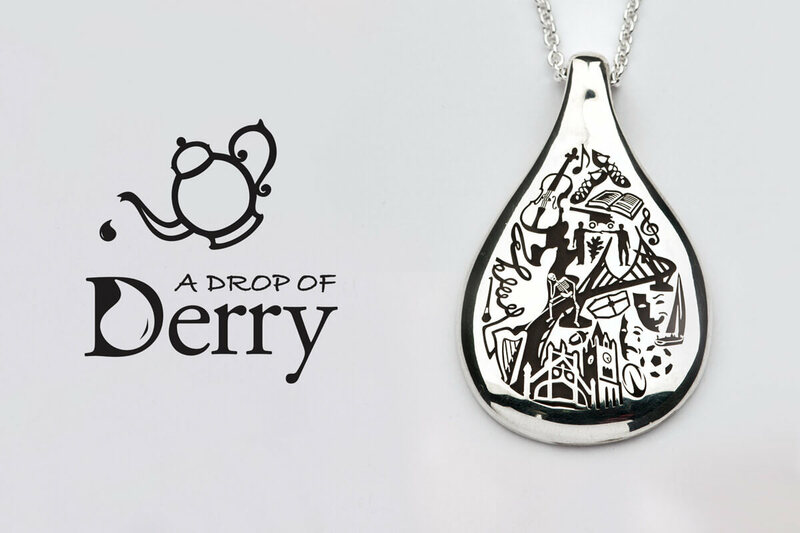 in Derry/ Londonderry exclusively for our customers. 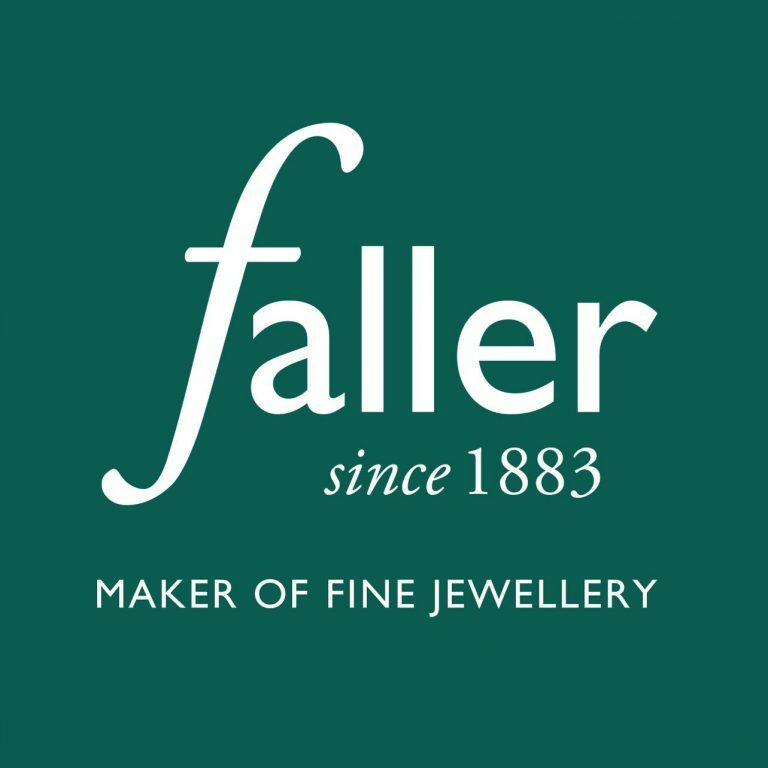 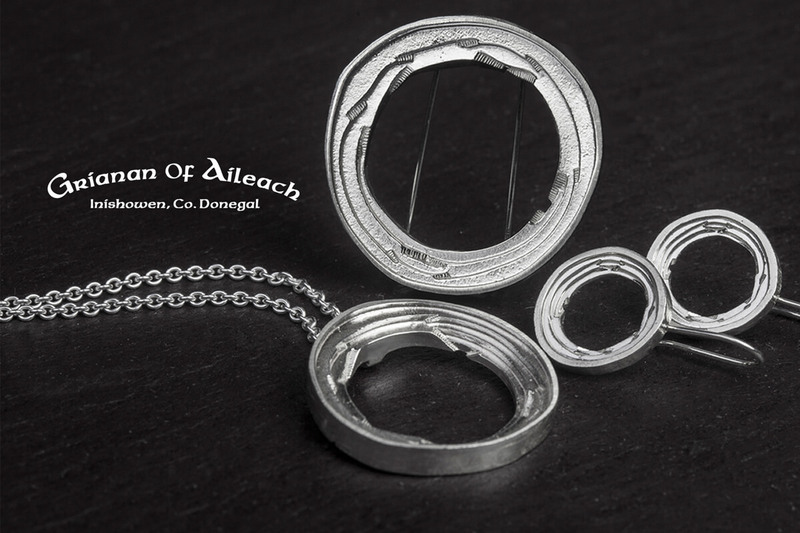 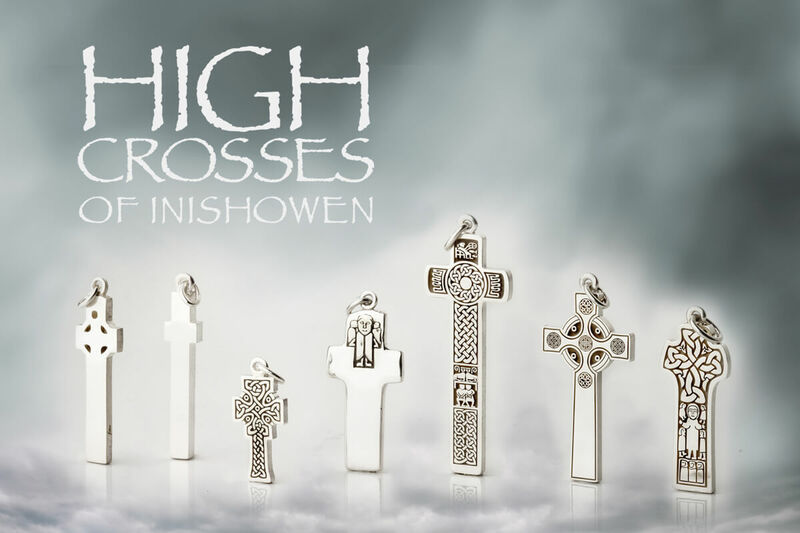 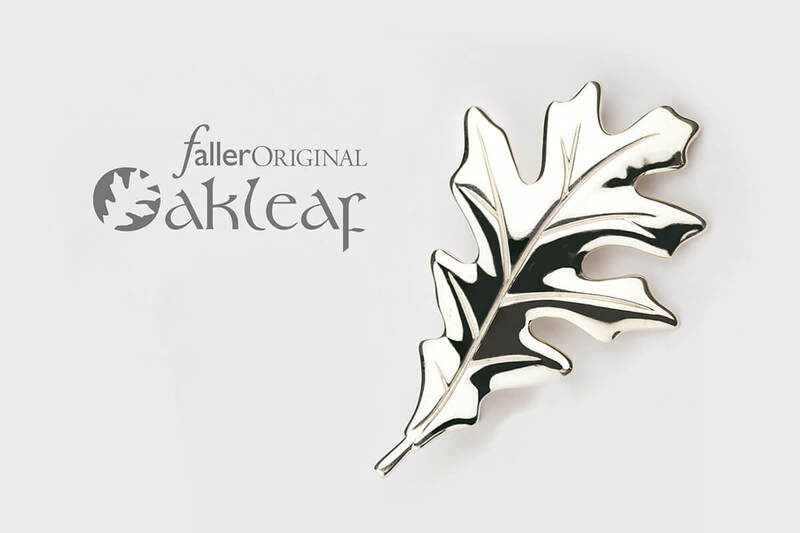 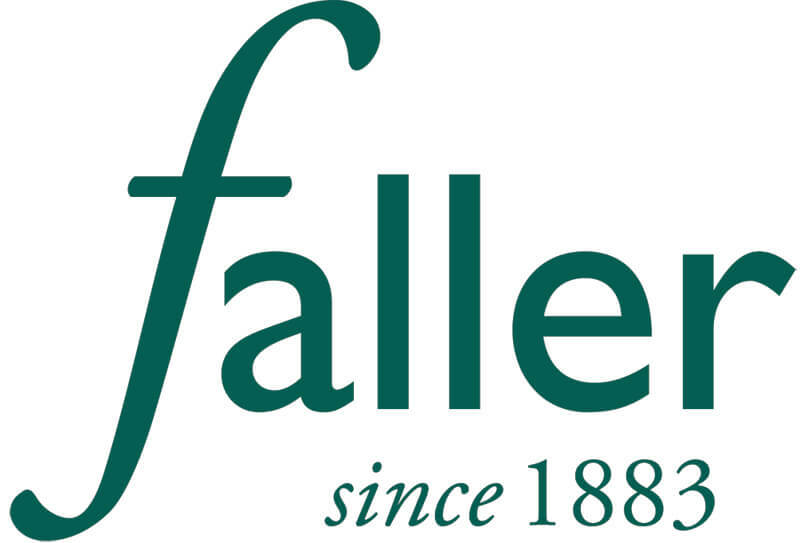 Faller has been manufacturing and retailing beautiful jewellery through the decades. 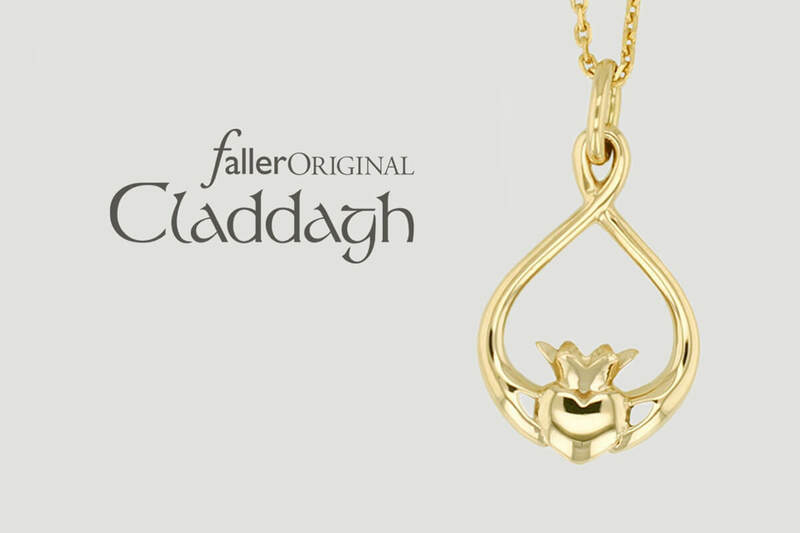 Combining traditional values with understated elegance and contemporary taste.